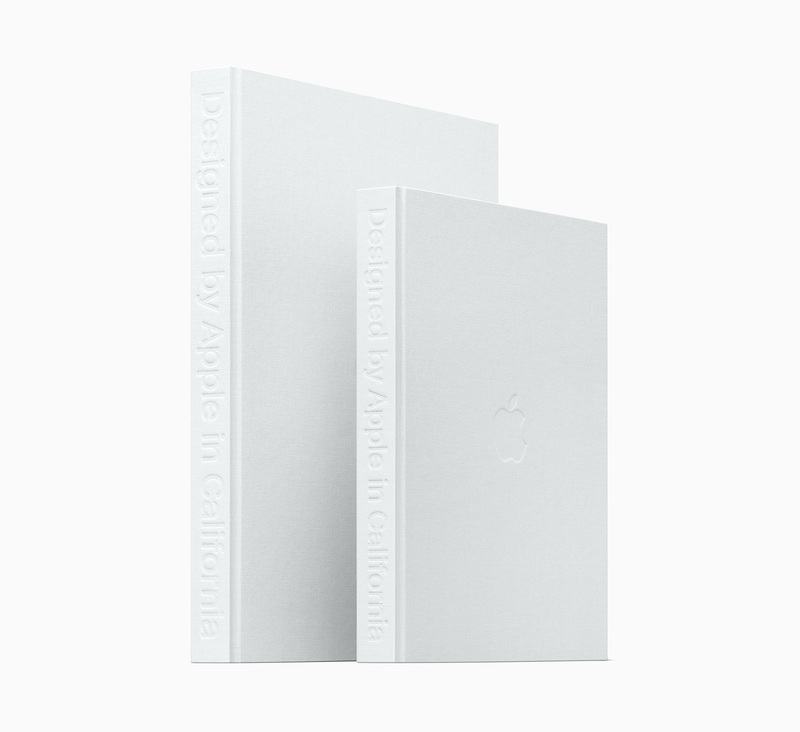 Apple has announced “Designed By Apple In California”, Apple’s hardcover design book can now be purchased in New Zealand starting at NZ$329 exclusively from Apple online. 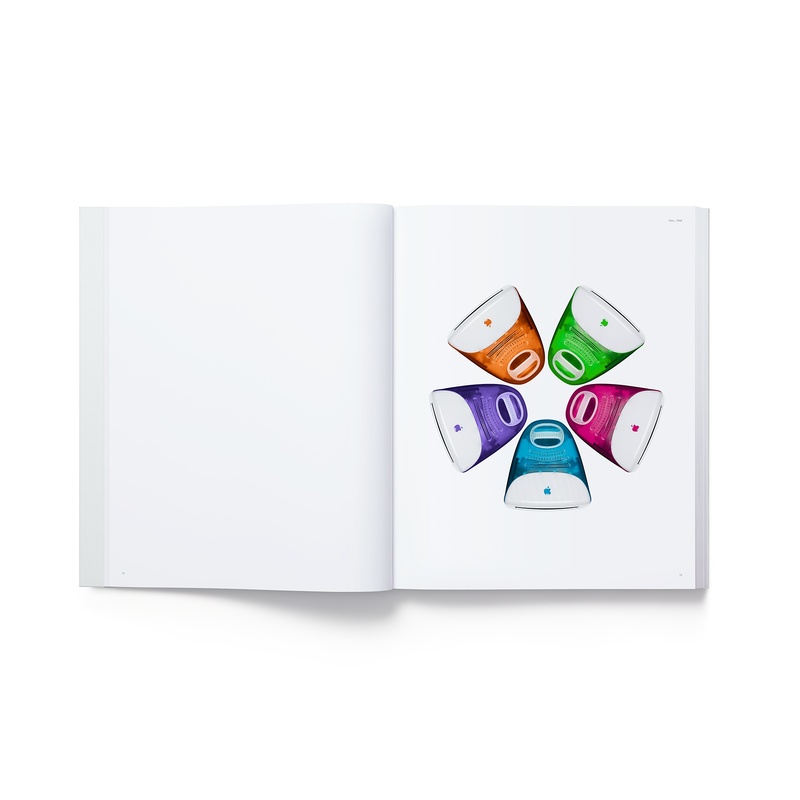 The book which was released late last year in selected countries contains 450 photographs over 300 pages providing a visual history of products and the design process at Apple over the last 20 years. 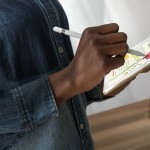 It also includes an introduction by chief design officer at Apple Jony Ive and is dedicated to Steve Jobs. Apple has designed the book from specially milled German paper and prints the photos using eight colour separations and low-ghost inks with a cover that took 8 years to develop. 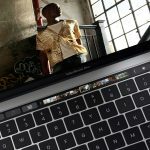 Apple’s “Designed by Apple in California” photo book is available in two sizes, small at 260mm x 324mm for NZ$329, and a larger size at 330mm x 413mm for NZ$499. You can buy the book or learn more exclusively at Apple online New Zealand with free delivery and 14-day returns.